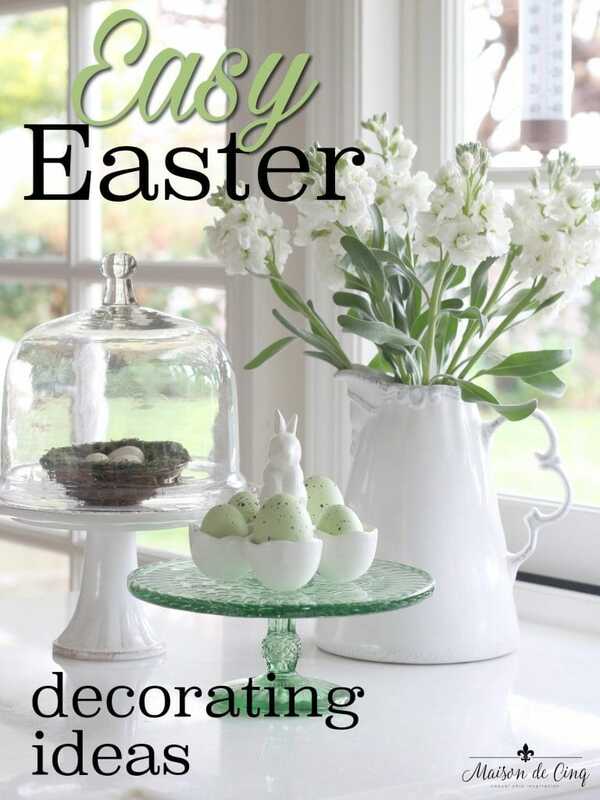 Light and Bright Easter Decor Ideas & an Easter Blog Hop! If you’ve got some Easter or spring events to plan for, then this is definitely the post for you! Today I’m joining some of my blogging friends for an Easter Blog Hop, where we’re all bringing you our Easter decor ideas. If you’re coming here from Kim and Lacey’s at Styled with Lace, thanks so much for stopping by! There are twelve of us joining in over a two day period, so there’ll be lots of Easter decor ideas and inspiration for you! 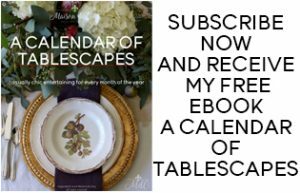 You can get to the friends joining me today, as well as all the bloggers who posted yesterday, at the end of the post! 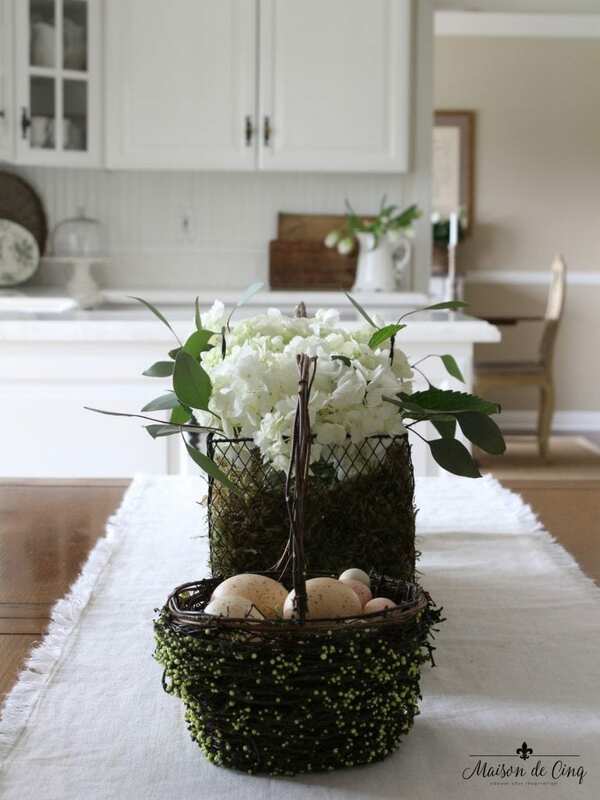 I’ve always loved decorating for Easter; even as a little girl, it was one of my absolute favorite holidays. And I still love it. The freshness of spring, the pastel colors (and candy!) all make me happy! 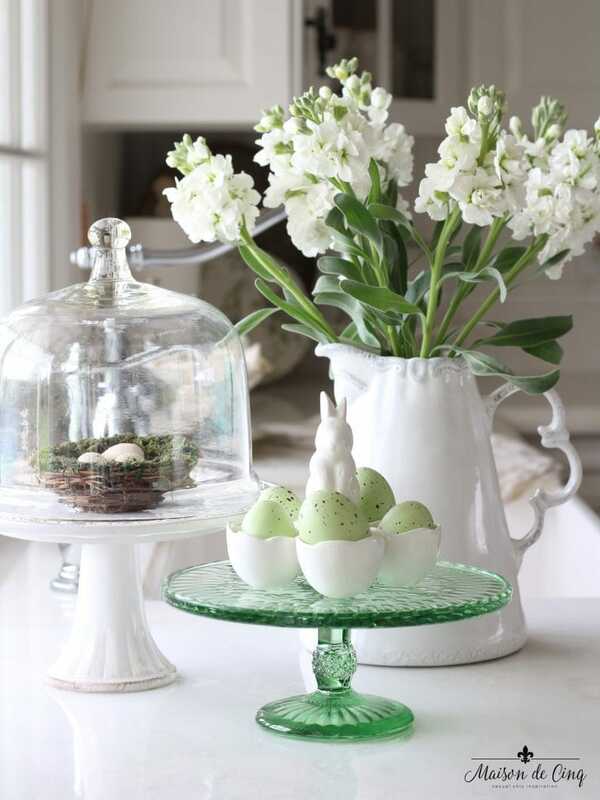 I mean, what’s not cheerful about soft colors, fresh flowers, and nests and eggs?! This platter with the pretty soft, colored eggs was practically jumping into my cart when I found it! It’s a knock off of one from Williams Sonoma that I found at Home Goods, but I found a similar one here. 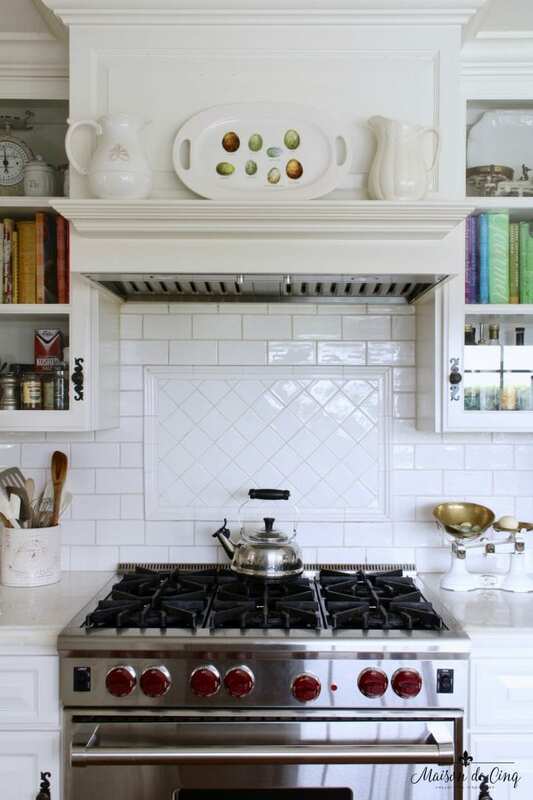 I also moved my vintage scale over to the stove side of the kitchen and filled it with some faux eggs. 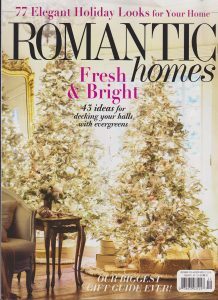 A couple of months ago I did a post on winter decorating where I focused on bringing in some green to freshen up your decor. Well, I’ve been pretty smitten with the color ever since then, and decided to continue that fresh feeling by doing mostly greens for my Easter decor. 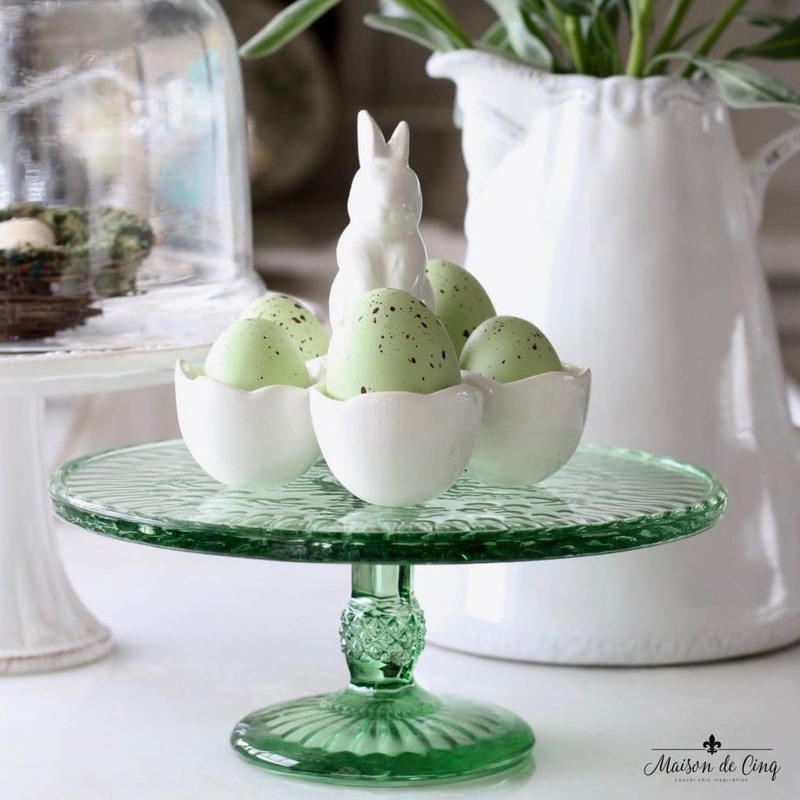 A nest under a cloche makes it a little more important, and I propped my bunny egg holder on my new green cake plate from Target to create a little vignette in the kitchen. 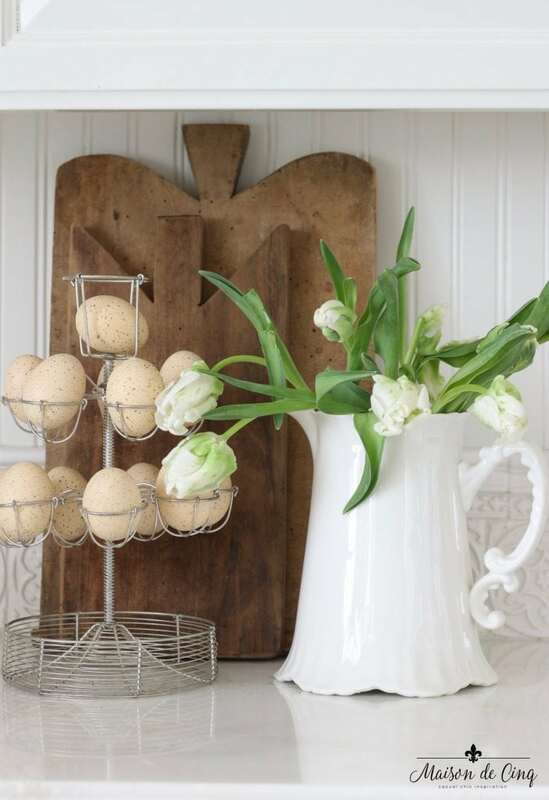 This little grouping has one of my favorite finds – a vintage French egg holder! I first saw this in a French restaurant and fell in love, only to discover they’re actually fairly hard to find! After spending about six months on Etsy and Ebay, I finally found this one. It’s combined with some parrot tulips in a white reproduction ironstone pitcher. On the kitchen table I like to have something that celebrates the season, but not go too crazy since we eat here every night. This metal basket is one that I used on a tablescape last Easter, so I decided to fill it with leftover hydrangeas and some eucalyptus. 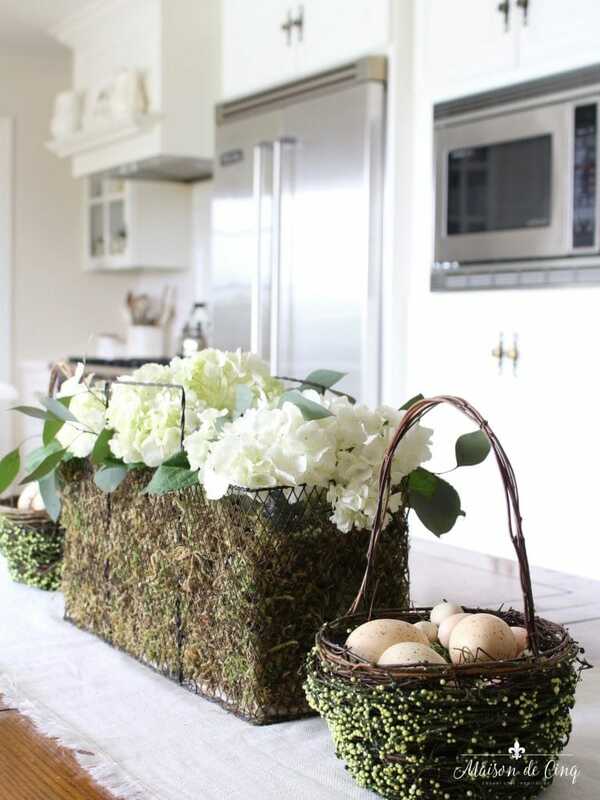 I added these little green vine baskets from Pottery Barn and filled them with faux eggs. I will also be sharing some of my other rooms decked out for Easter later in the month, so stay tuned for that! Now head on over to Janine’s as she’s the next stop on the tour! What a great post, with everything sporting, turning green, and coming back to life. The greens is right on time. I also love this fabulous post, because of its clean lines, and how all these beautiful pieces seems to just fall into place. Nicely done! I have a question, the white flowers in the white vase in your kitchen, are those real flowers or artificial? The look to me like they are snap dragons. Could you please let me know. Your home is very lovely. Hi and thanks so much for your kind words Mary. My flowers are real. I thought they were stock as I’m pretty sure that’s what the tag said – hope that helps! Sheila I love your fresh neutral palette so much! Everything is gorgeous as always friend. That vintage egg stand is something special 😍 So fun joining you! I love how simple everything looks but yet so beautiful with all the special details you incorporated. It is all effortlessly styled which I love the most. All of the green touches remind me that Spring is just around the corner. Just lovely, Sheila! Thank you so much Yuni! I really appreciate that. Simple but stylish is something I’m always striving for, so it makes me so happy to hear that you love it! Sheila what a gorgeous post filled with the cutest Easter touches! 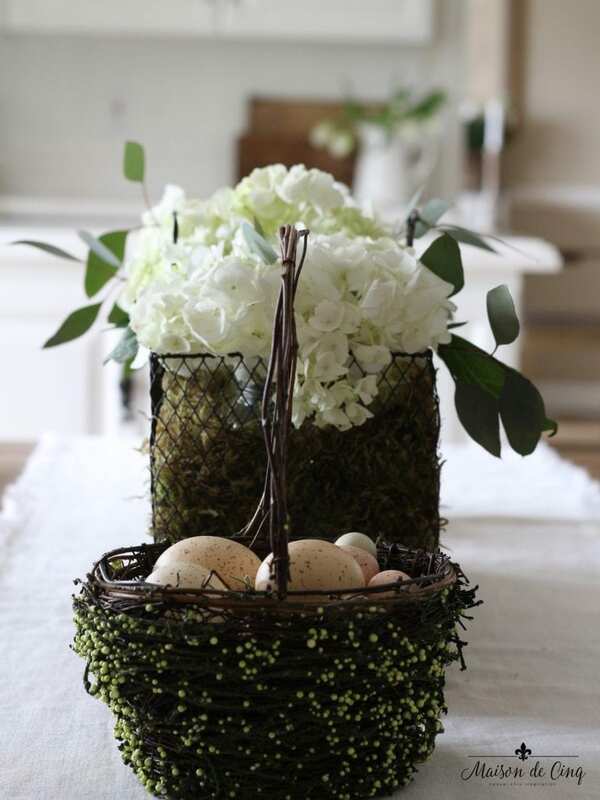 We especially love the vintage egg holder and of course the moss baskets are always so charming ! Always so fun hopping with you!! Thanks so much Tana! I think you do! Can you believe that cake stand is Target?! I love that it looks vintage! Sheila, I love your green touches with white. It feels so fresh and inviting! That is a sweet French vintage egg holder, glad you were able to track one down. Beautiful!!!! Always love your mix of green and white. 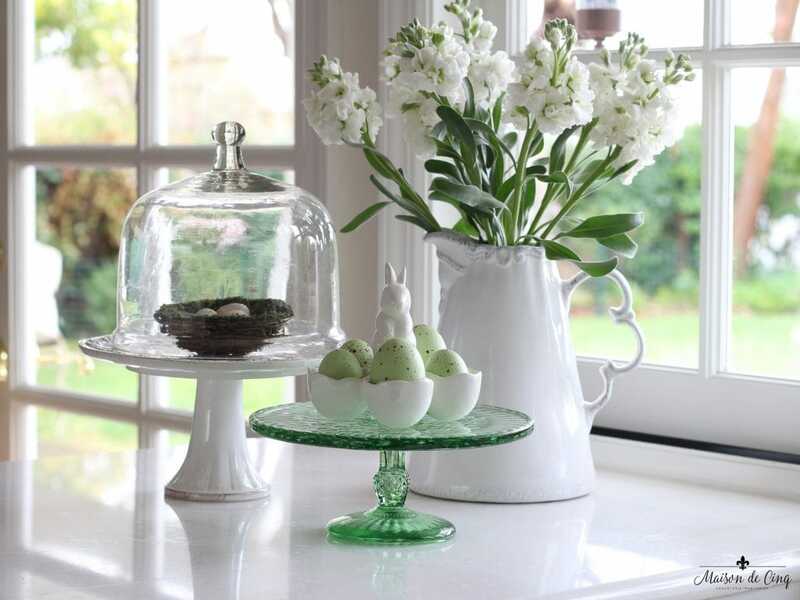 The simple details are amazing and they bring just the right Easter touches into your space! Aww thanks so much Gloribell! I’m so thrilled to be hopping with you again – your table was stunning! 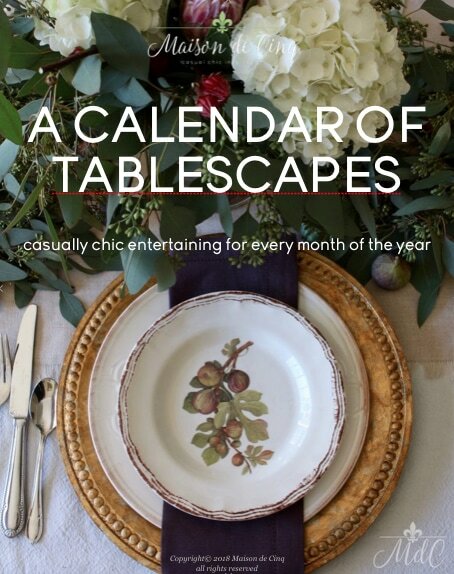 How do you do it all, this post is awesome, and I love all your spring and Easter decor. Your egg plate is so beautiful, and I totally can see why you snatched it up so quickly! What a great find and since it is from Homegoods you probably didn’t pay the pricey Williams and Sonoma price tag! 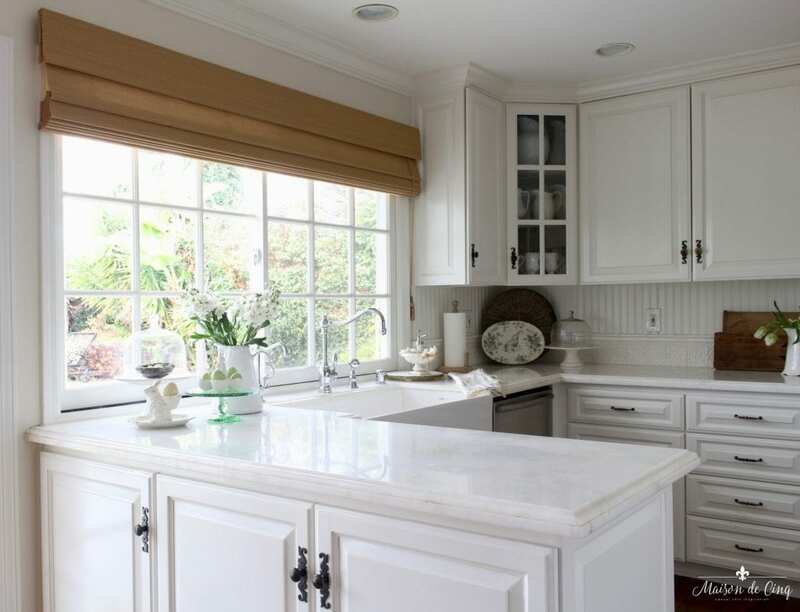 Thanks so much for joining us this month, I love your home and all the different ways you style it! The egg plate was quite a find! I wish I could find it again, but true to Home Goods fashion, it has never shown up! Thanks so much for such a sweet comment Janine! I always appreciate all your support, and I love doing these tours with our group! Everything here is just so adorable! I really enjoyed this post! 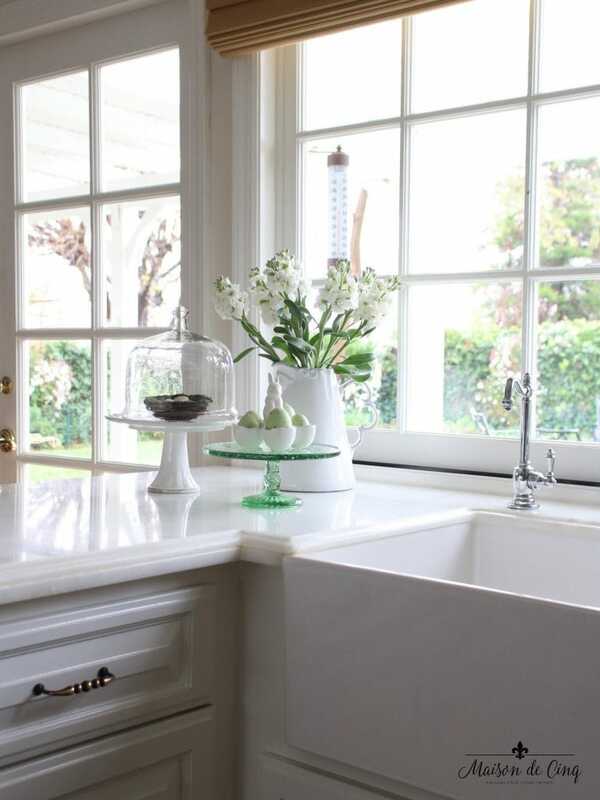 I love your green and white decor for spring! So fresh and pretty! And always love bunnies and eggs for spring! Thanks so much Lurlie! I so appreciate you stopping by, and taking the time to share a comment! haha! I think you do! Thanks Amie, I always love touring with you!